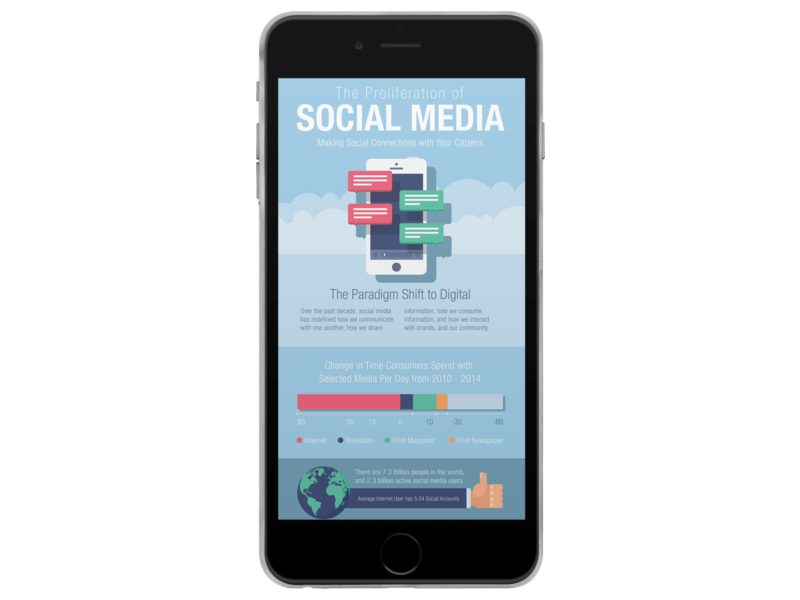 Download our free infographic to learn how social media can become an effective part of your citizen engagement strategy. Our infographic will help you better understand the significant role that social media plays in the lives of your citizens, and how to best leverage it to keep them informed about news in your community. To help you connect with your citizens in meaningful ways, we developed this infographic to help you better recruit, hire and retain these valuable civic employees.